Dedicated to providing engaging and fun student experiences that enable individuals to reach their full potential while they develop the knowledge and skills vital to success in the 21st century. Exciting Robotics platform called Lego Robotics for learning about areas rich with career opportunities spanning science, technology, engineering and math (STEM). Includes 550+LEGO technic elements – everything you need to create amazing robots like SPIK3R, EV3RSTORM, GRIPP3R, TRACK3R etc. Humanoid robot as an educational tool could significantly improve engagement of children with severe intellectual disabilities.. 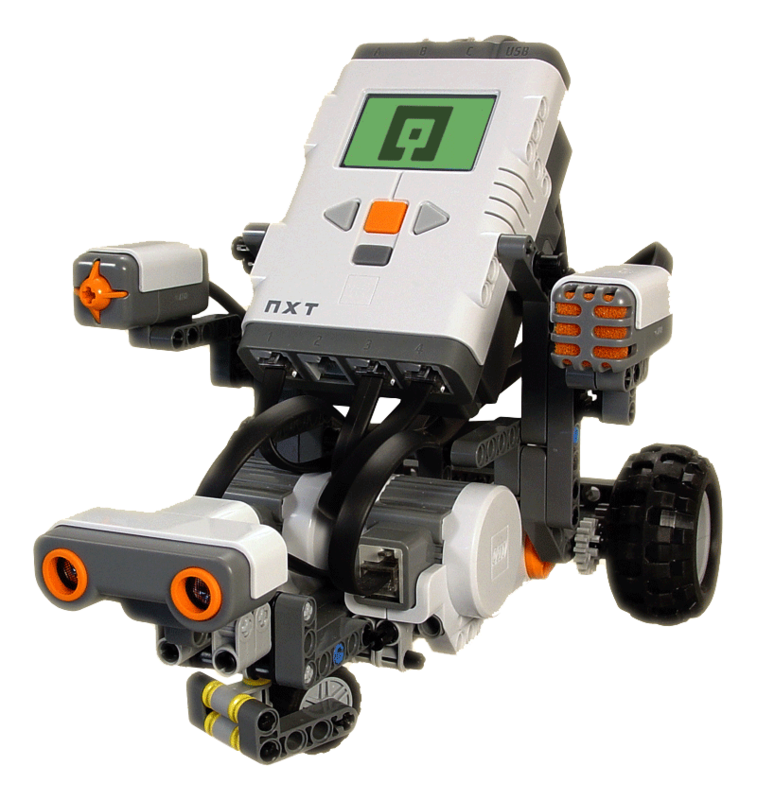 Stimulates the passion to understand electronics concept in Robotics in a simplified manner through practical hands-on experience. This course aims to interface Hardware and Software through Arduino compatible board that establish Man Machine integration. Design of circuits on bread board with electronics components such as resistors, capacitors, relays, transistors, Logic gates etc..